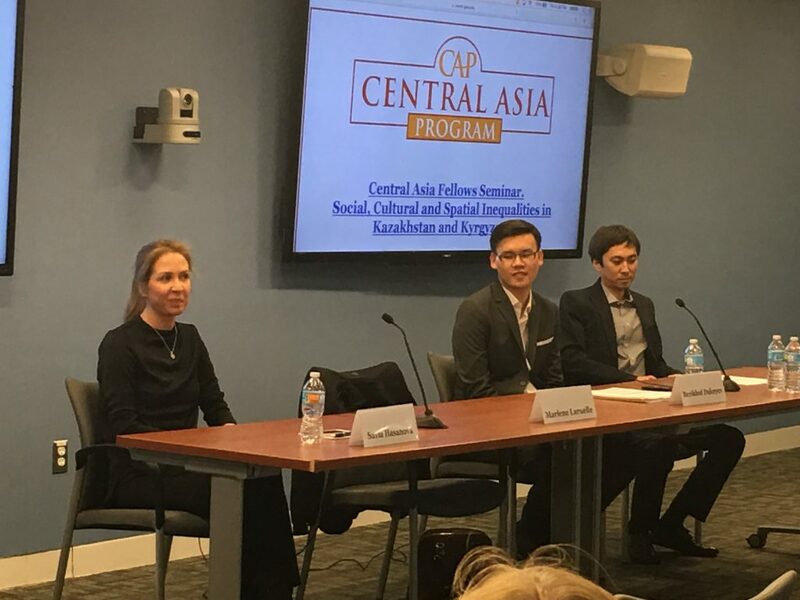 The Central Asia-Azerbaijan Fellowship Program (CAAFP) is intended for young professionals – scholars, government officials, policy experts, human rights and activists – who want to enhance their research and analytical skills and seek to become public policy leaders in their respective countries. 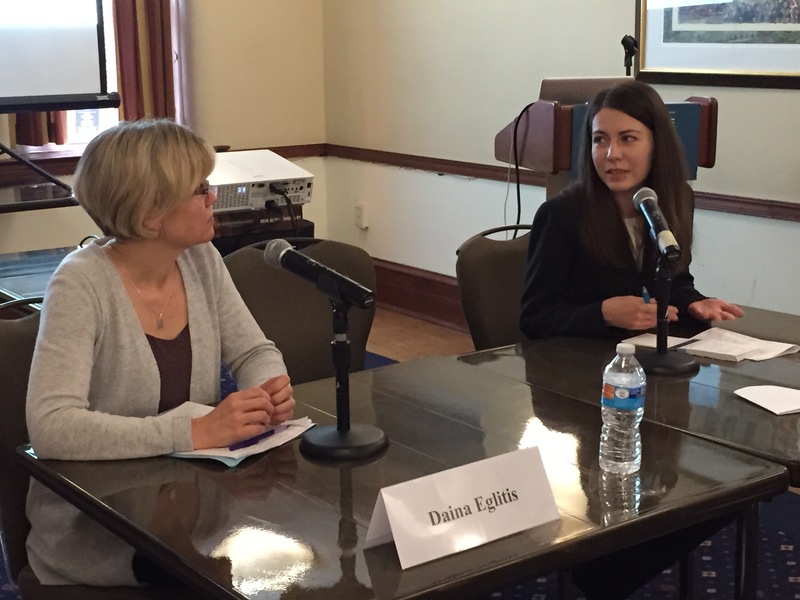 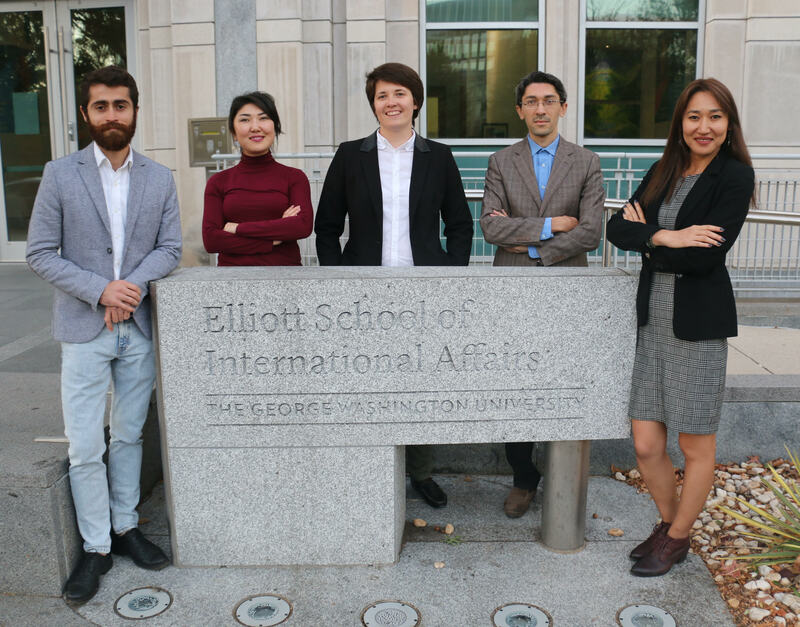 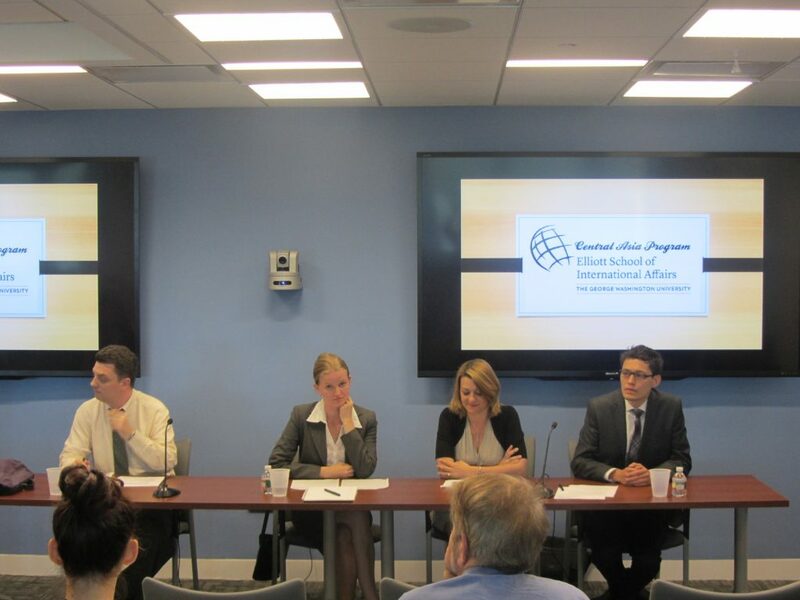 More generally, the fellowship program seeks to provide a platform for the exchange of ideas and to build lasting intellectual networks among the Central Asian, Azerbaijani, and U.S. scholarly and policy communities. 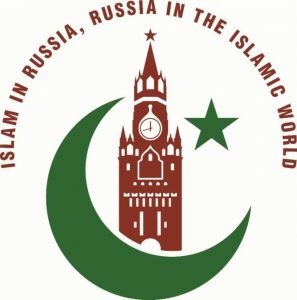 The theme for the fall 2019 fellowship is: “Youth Culture and Values”. 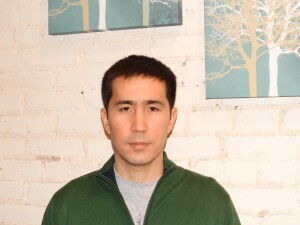 Elmurat Ashiraliev is a researcher and journalist. 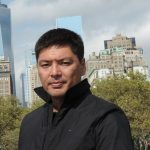 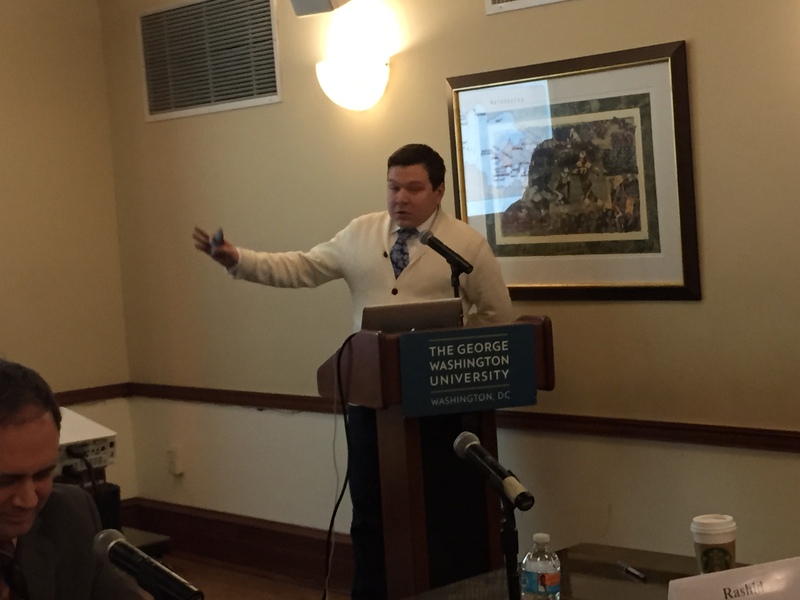 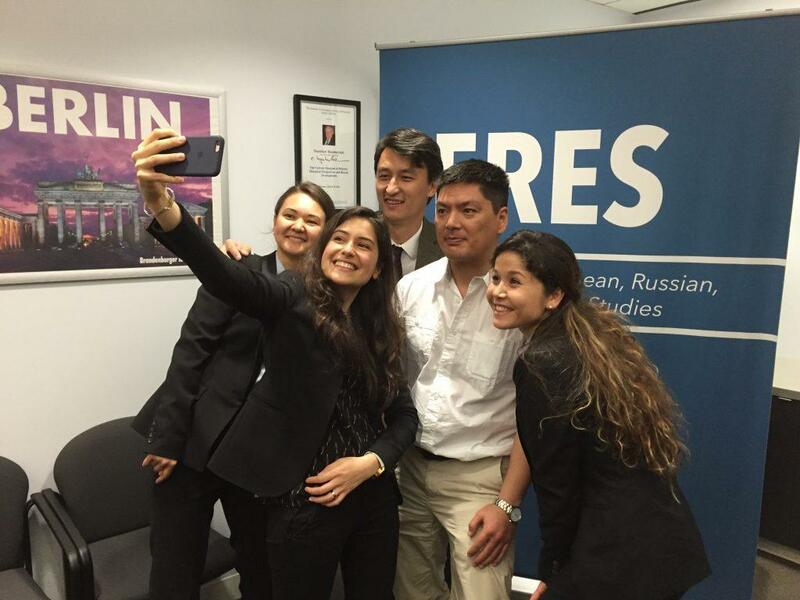 He researches the mediascape in Kyrgyz Republic as a visiting fellow at The George Washington University. He is a journalist at Kloop Media, an independent Kyrgyz media outlet, which covers topics including politics, human rights, and corruption. 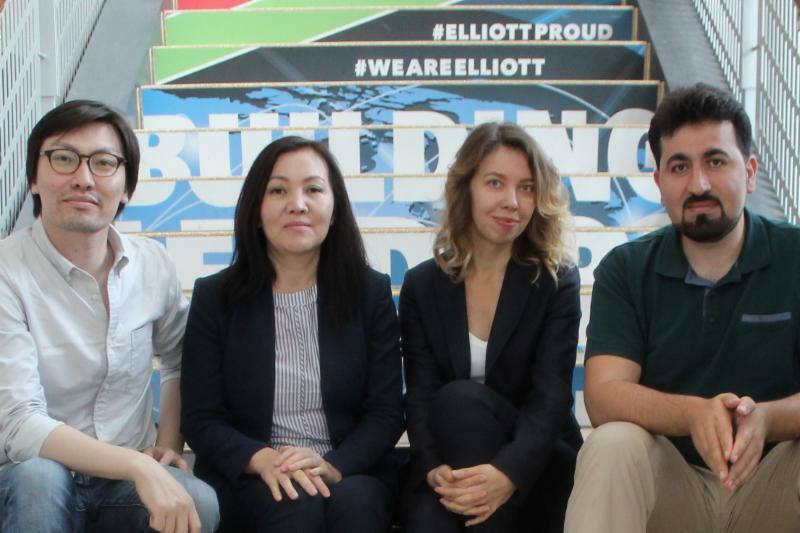 As a part of the Kloop Media team, Elmurat served as the Kyrgyz editor for the UNDEF and UNESCO supported “Community Media Centers” projects. 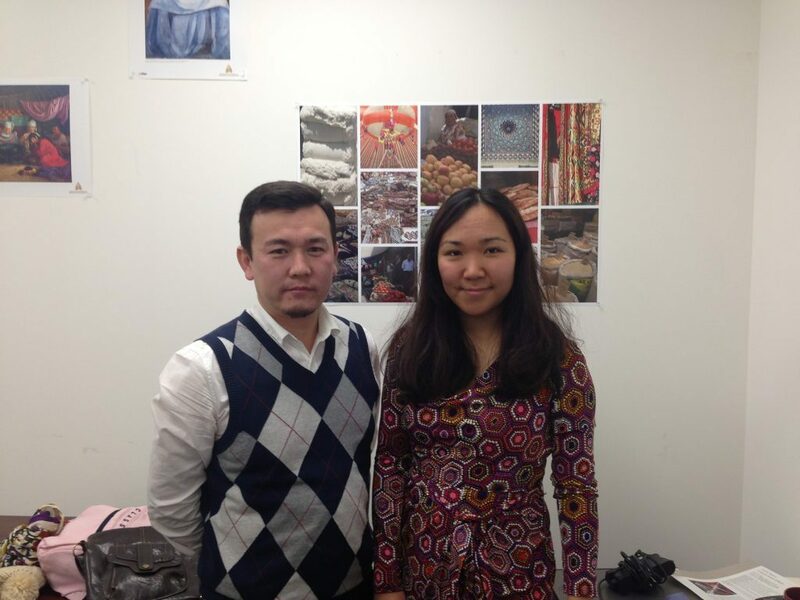 He is a member of the “Esimde” team which researches history and memory of the Kyrgyz Republic. 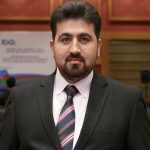 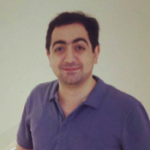 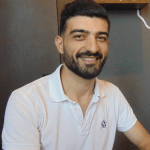 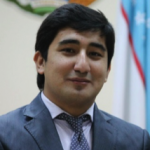 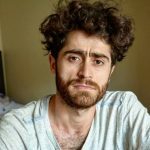 Elmurat earned an MA in Central Asian Studies from American University of Central Asia in 2016. 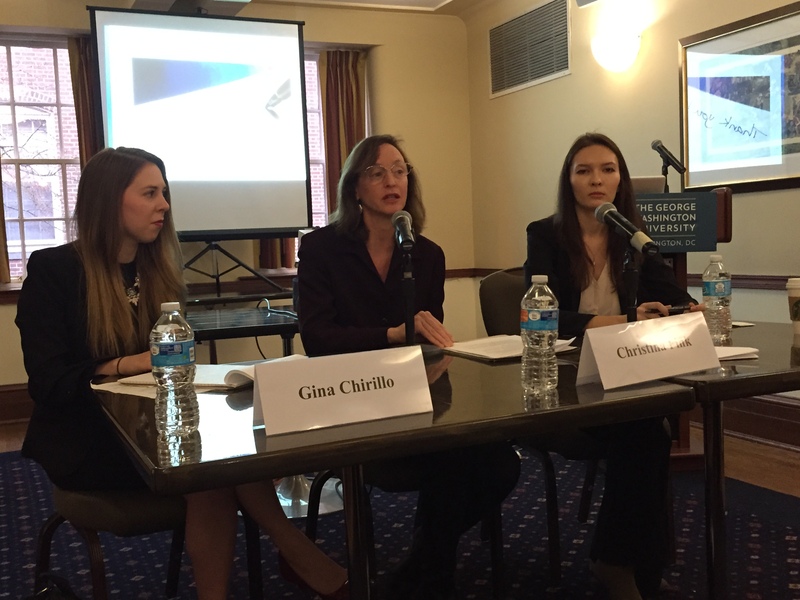 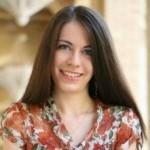 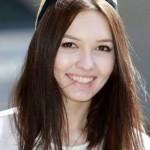 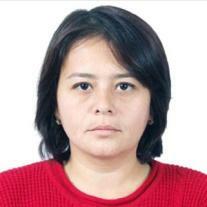 Nazimaxon Davletova has been actively involved in media-related processes in Uzbekistan for two years. 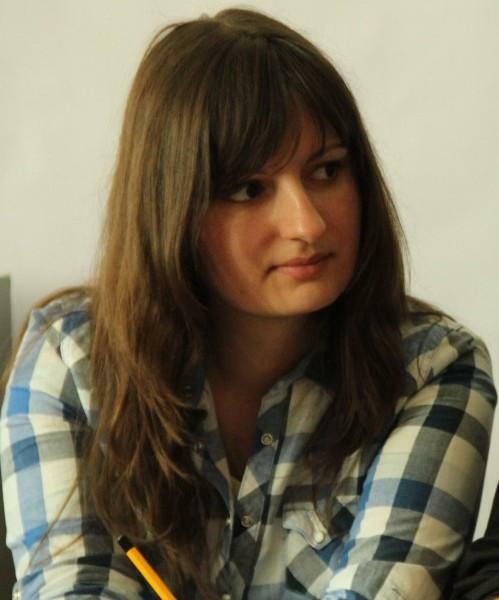 She set up an online interview project at Gazeta.uz, getting tens of thousands of views and receiving mass feedback. 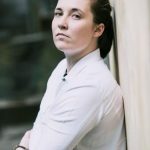 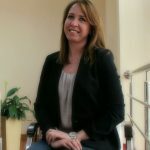 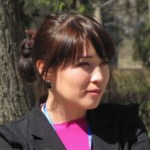 As a journalist, she also conducted several video and print interviews with foreign experts and Uzbek government officials on higher education, finance, environmental sustainability, water management, and modernization of the public sector. 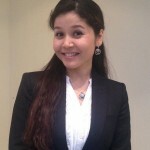 Nazima teaches International Negotiation at the University of World Economy and Diplomacy where she also leads the Lab of Negotiation. 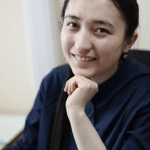 She is a PR-manager of the INGO “Buyuk Kelajak”, which unites about 230 compatriots abroad to work on the development strategy for Uzbekistan until 2035. 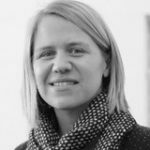 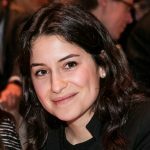 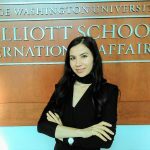 Her research interests include women empowerment, media, and social media, education, and water diplomacy in Central Asia. 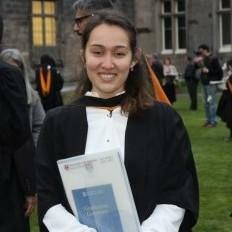 Nazima posits herself as an active proponent of regional cooperation and accessible education for all. 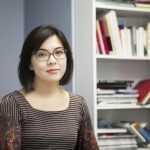 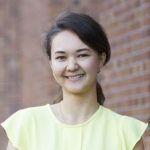 Aigerim Kopeyeva is a researcher from Kazakhstan with an interest in school effectiveness and regional disparities in human capital. 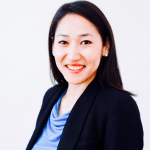 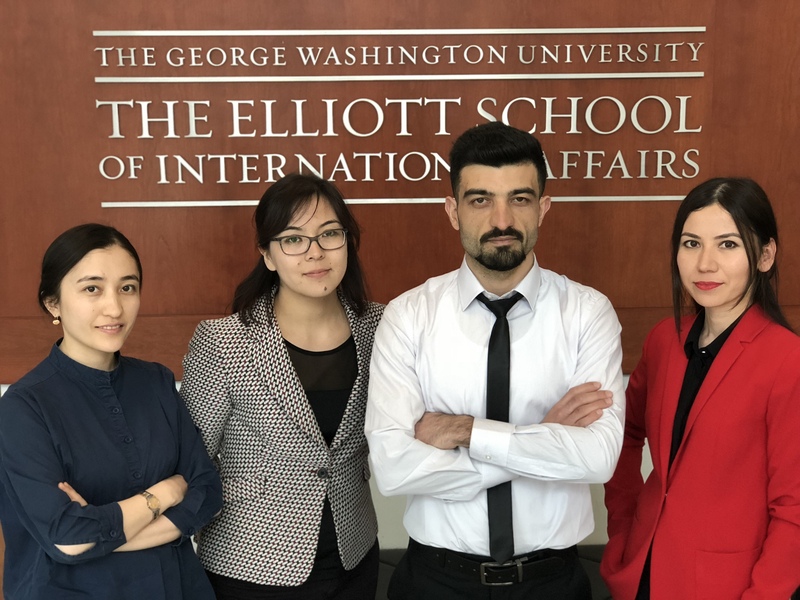 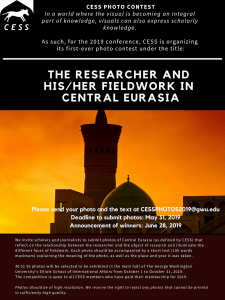 As a visiting fellow at the George Washington University, she will research the factors underlying regional disparities in human capital in Kazakhstan from the educational perspective. 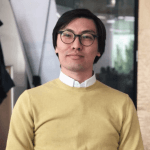 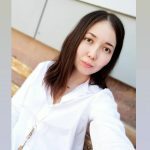 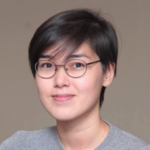 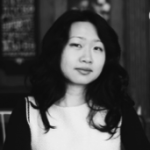 Aigerim currently works as Deputy Director of the Research Department at Nazarbayev Intellectual schools, with over 10 years professional experience in secondary education, including teaching and educational analytics. 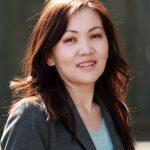 She is a co-author of the National Report on Education (2016). 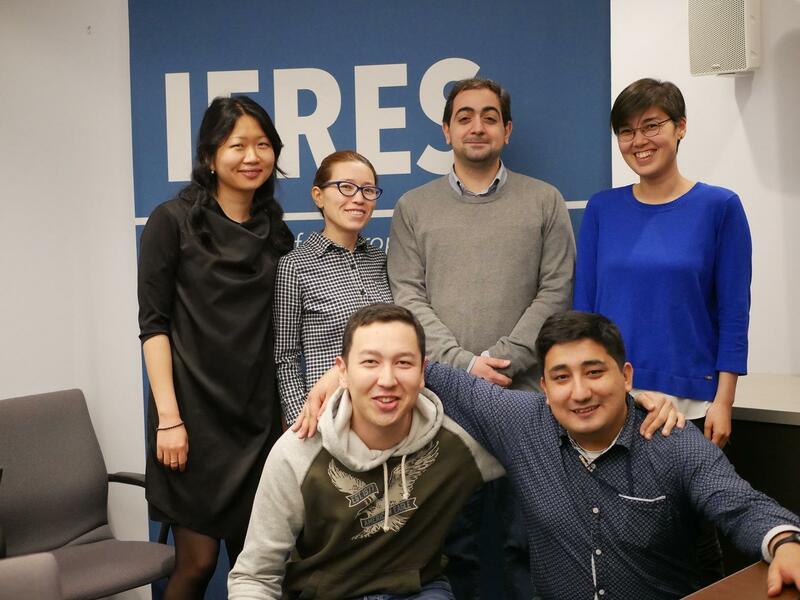 Aigerim has also conducted research on the effectiveness of school inspection in Kazakhstan (2016-2018) as a participant of thePublic Policy fellowship program supported by Soros-Kazakhstan Foundation. 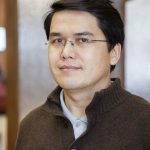 Aigerim is also a co-author of the first research on teacher motivation in Kazakhstan (forthcoming). 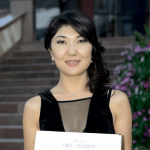 She holds an MA degree in Education Management from King’s College London (2015); and a BA degree from Karaganda state university. 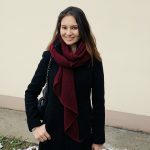 She also completed a course in Sustainable Development, organized by MASHAV (Israel) in 2018. 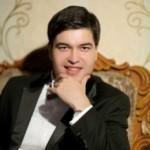 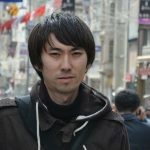 Sergey Marinin is an independent researcher from Kazakhstan. 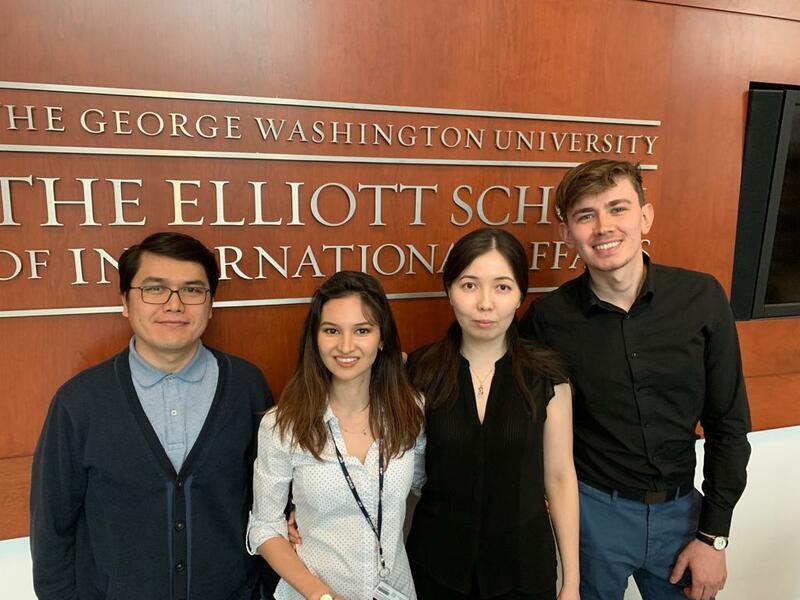 As a visiting fellow at The George Washington University, he will analyze how Kazakhstan’s urban, western-educated youth are transforming society through civil and volunteer initiatives. 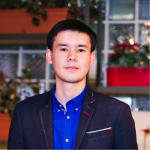 Sergey worked with the OSCE/ODIHR Election Observation missions in Kazakhstan and was a Research Fellow at the OSCE Parliamentary Assembly’s Secretariat in Copenhagen, working on election observation and human rights issues in Central Asia and Eastern Partnership countries. 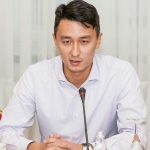 Prior to that, he was an OSCE Consultant at the Kazakhstan’s Human Rights Commissioner’s Office dealing with problems of ill-treatment and torture. 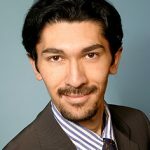 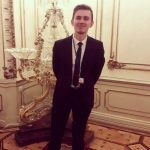 He was also a Research Fellow at Soros Foundation Kazakhstan Public Policy fellowship program and Centre for European Security Studies in Groningen, The Netherlands. 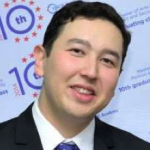 He holds an MA degree from OSCE Academy in Bishkek (2014) and BA from Karaganda State University (2012). 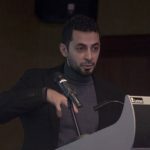 A Resacrilization of Public Space and the Future of (Political) Islam in Azerbaijan: Quo Vadis?